Are you a Job-Seeker, Veteran, or Workforce Professional? The Department of Labor has issued a comprehensive list of web-based tools to assist you. 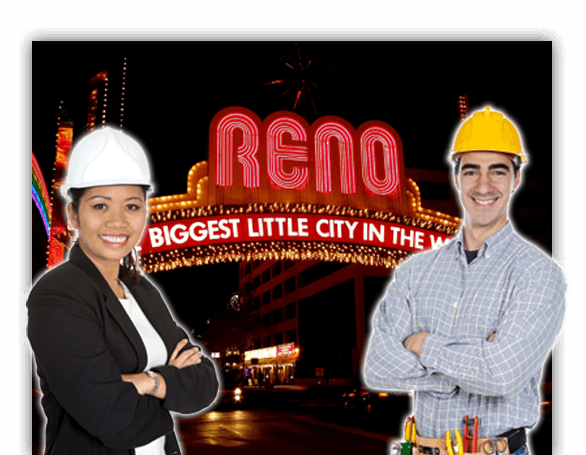 Nevadaworks is a regional agency dedicated to furthering the Governor’s economic development plan in Northern Nevada. Nevadaworks coordinates workforce development to meet the needs of employers in Northern Nevada. 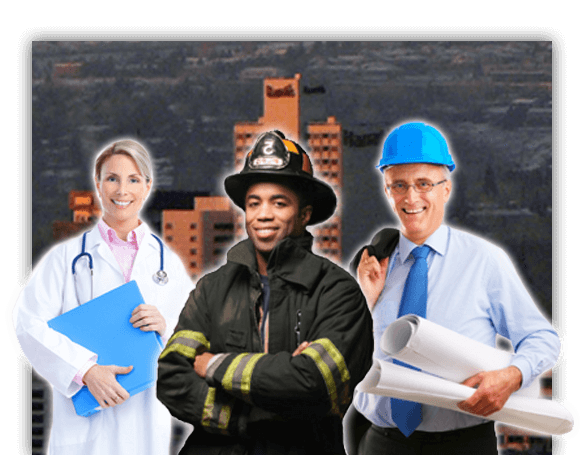 Nevadaworks provides funding to qualified service providers who work directly with a diverse population of individuals who are seeking employment, skills upgrading, or who are entering the workforce for the first time. We believe that a strong workforce is the key to a vibrant and diverse economy. Nevadaworks, in partnership with the State of Nevada, identifies qualified training providers eligible to receive WIOA Title 1-B funds to provide training services to youth, adult and dislocated workers.